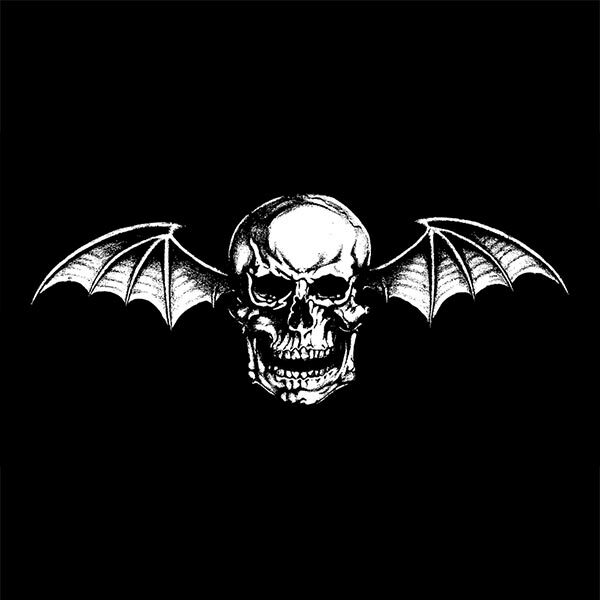 Avenged Sevenfold performed live in Maryland Heights, MO at Mayhem Festival 2014 on July 16th, 2014. Photo galleries from the event can be found here. Please check back regularly for updates. – Avenged Sevenfold’s photo from their show in Maryland Heights, MO. – Backbeat Photography‘s Avenged Sevenfold live in Maryland Heights, MO photo gallery. 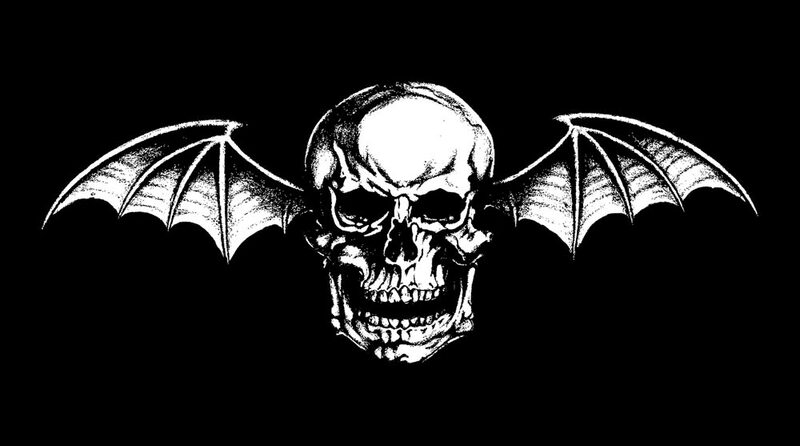 – KMOV‘s Avenged Sevenfold live in Maryland Heights, MO photo gallery. – Mayhem Festival‘s Avenged Sevenfold live in Maryland Heights, MO photo gallery. 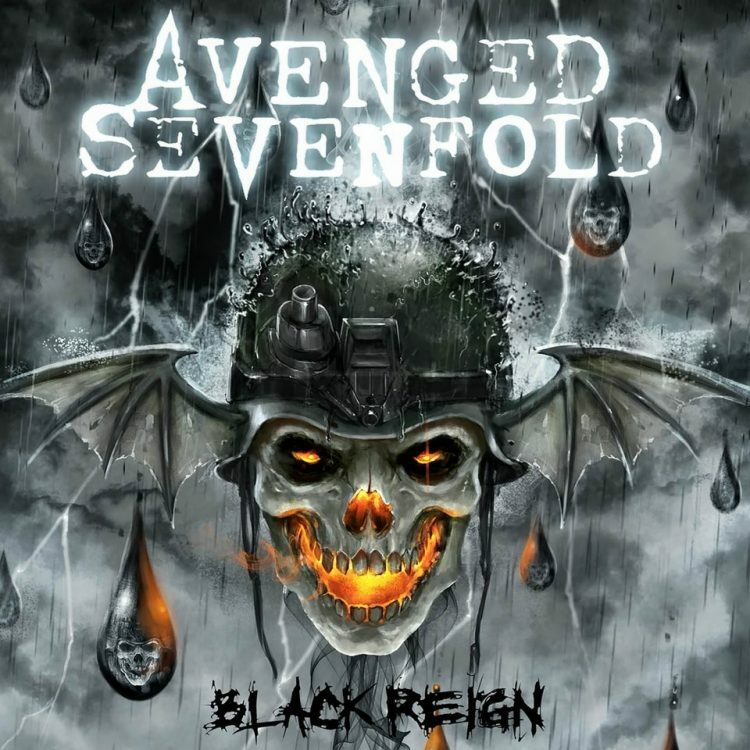 – Rock Revolt Magazine‘s Avenged Sevenfold live in Maryland Heights, MO photo gallery. – Examiner St Louis Concert Photography‘s Avenged Sevenfold live in Maryland Heights, MO photo gallery. 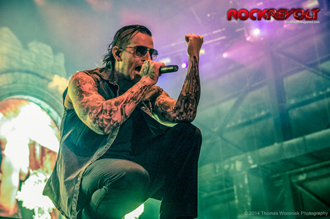 – In The Now Magazine‘s Avenged Sevenfold live in Maryland Heights, MO photo gallery. – National Rock Reviews‘ Avenged Sevenfold live in Maryland Heights, MO photo gallery. – RKN Photo‘s Avenged Sevenfold live in Maryland Heights, MO photo gallery. ← Ian "Uncle Creepy" McCall Using "This Means War" At UFC Ireland Event. Ian "Uncle Creepy" McCall Using "This Means War" At UFC Ireland Event.